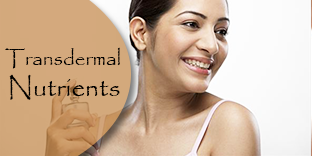 Lysine is of proven benefit in the prevention and treatment of cold sores. The dose is 1 gram (1,000mgs) taken twice daily. 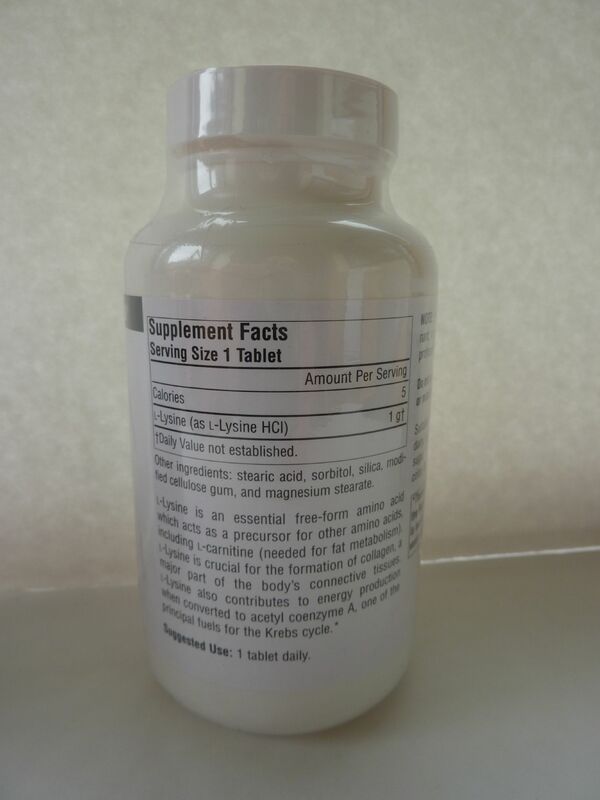 Lysine is an amino acid and very safe. 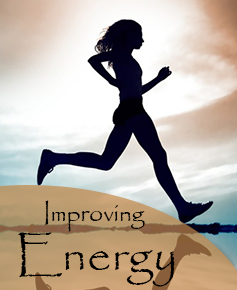 Its effects are enhanced by eating a diet low in arginine. 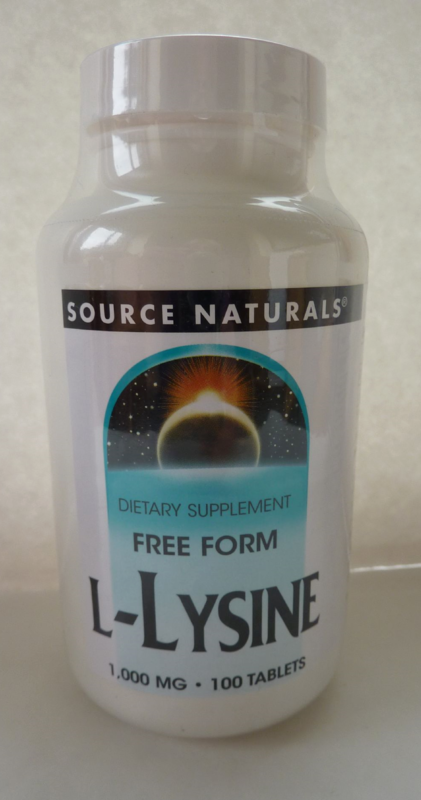 L-Lysine is an essential free-form aminio acid which acts as a precursor for other amino acids, including L-carnitine (needed for fat metabolism). L-Lysine is crucial for the formation of collagen, a major part of the body's connective tissues. L-Lysine also contributes to energy production when converted to acetyl coenzyme A, one of the principal fuels in for the Krebs cycle. 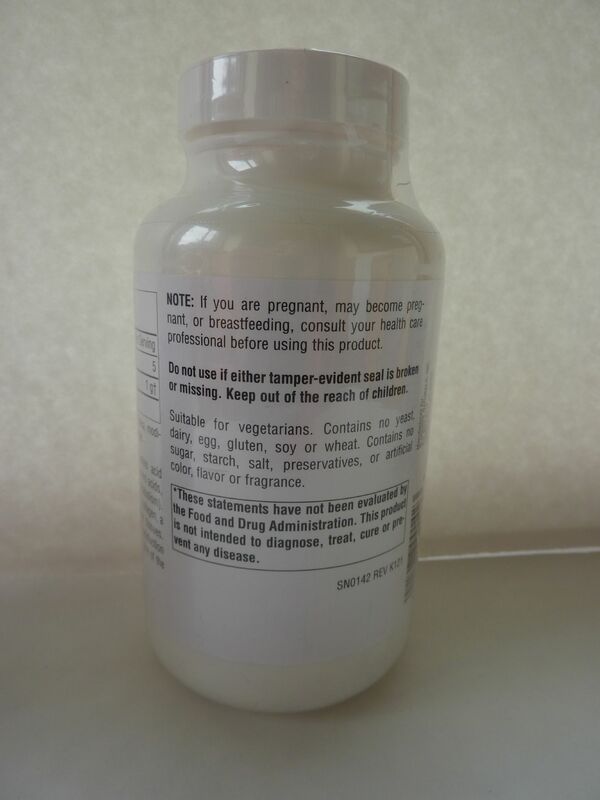 Other ingredients: stearic acid, sorbitol, silica, modified cellulose gum, and magnesium stearate.